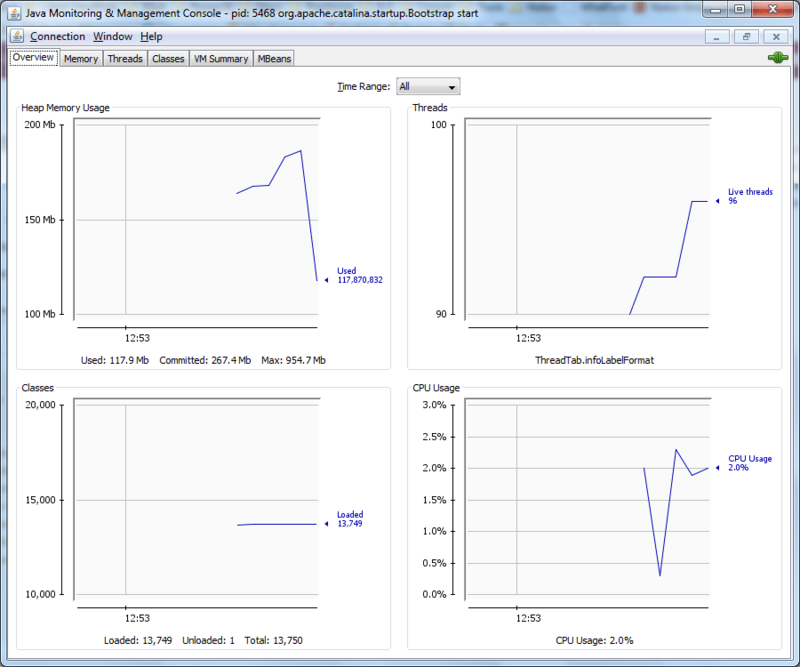 You might need to monitor your java application in order to examine the memory or CPU usage. 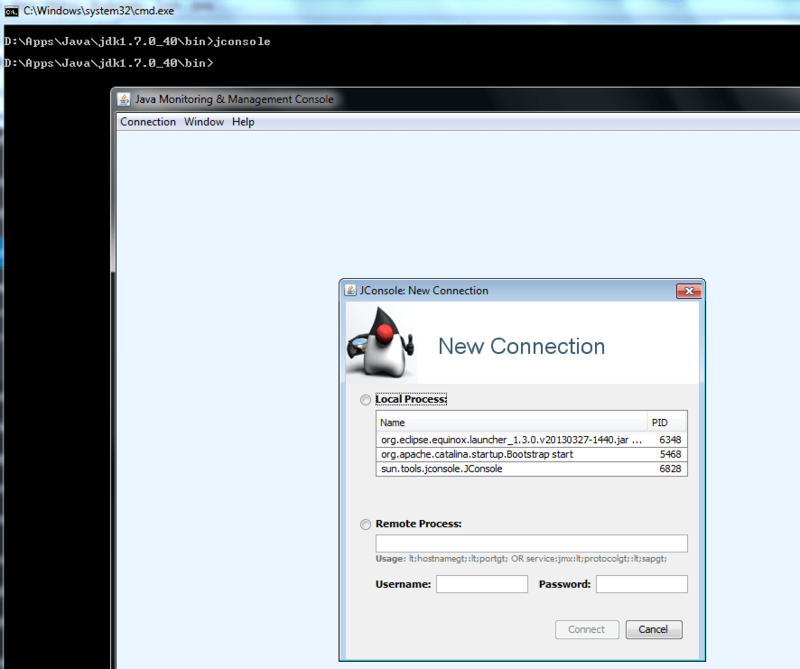 JConsole is free and available in your JDK from version JDK 5 up. Summary displays summary information on the JVM and monitored values. Memory displays information about memory use. Threads displays information about thread use. Classes displays information about class loading. MBeans displays information about MBeans. VM displays information about the JVM. So that each time you do some request in the application, you would see different graphic of Live Threads, CPU Usage, Memory or loaded classes; or you can check each JConsole tab to examine some performance in detail. It’s my note; sometimes, I need it. It might also help you as well about how to use JConsole.